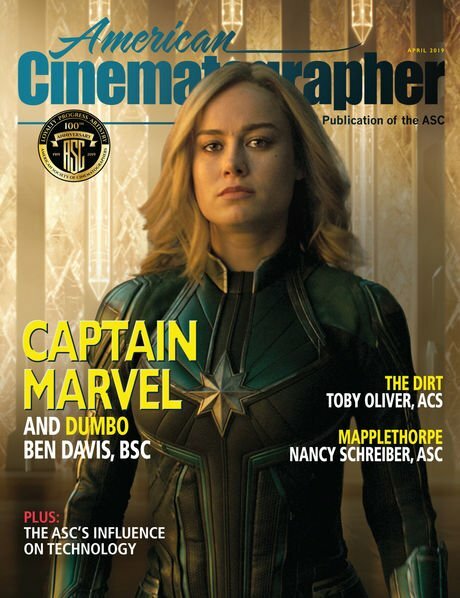 Named this year for ASC members Haskell Wexler and Andrew Lesnie, these awards recognize rising cinematography talents. 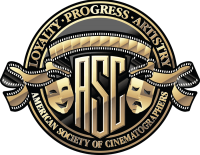 The American Society of Cinematographers (ASC) has chosen 13 nominees for its 2017 Student Heritage Awards recognizing graduate, undergraduate and documentary student works. This year’s nominees are students from 10 different U.S. film schools. Winners will be revealed on October 14. 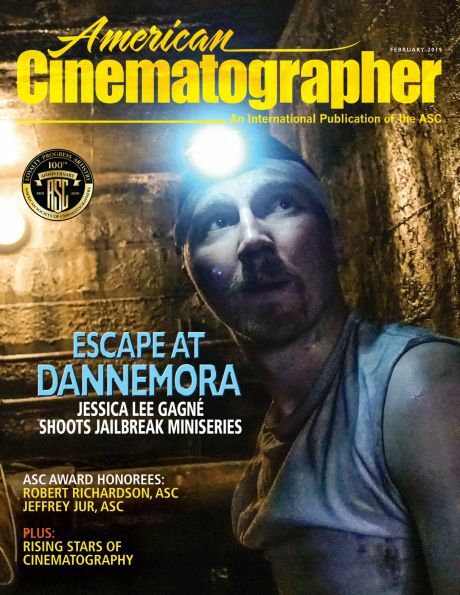 The 2017 ASC Student Heritage and Student Documentary Awards are named in honor of members Haskell Wexler and Andrew Lesnie, respectively (seen at top of this page). • Dillon Leland McEvoy from Chapman University for G.R.E.T.A. Lesnie took home the Best Cinematography Oscar in 2002 for The Lord of the Rings: The Fellowship of the Ring. He earned a 1998 ACS Award of Distinction for Doing Time for Patsy Cline, which also won the Australian Film Institute and The Australian Film Critics’ awards for Best Cinematography. He has twice won the ACS Cinematographer of the Year Award, in 1995 for You Seng and in 1996 for Babe. Lesnie’s feature credits include the Lord of the Rings sequels (The Two Towers and The Return of the King), Babe: Pig in the City, Fair Game, The Delinquents, Two If by Sea, Spider & Rose, The Sugar Factory and the Hobbit Trilogy. 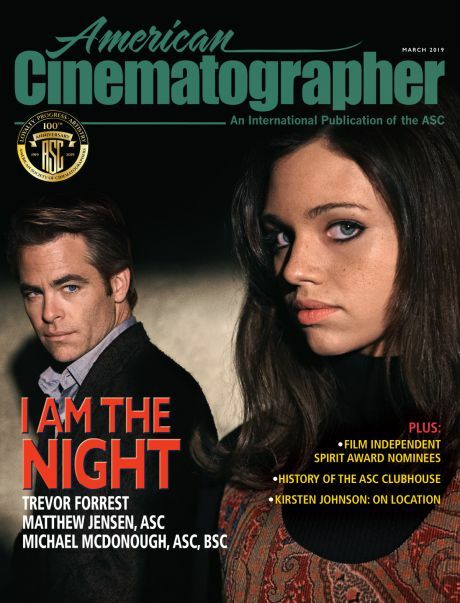 Many ASC student Heritage Award winners have gone on to have successful careers in filmmaking, and several have later been invited to be ASC members themselves.